Technology is a necessary evil. It can exclude those not familiar with it, but it bridges the communication gap between those who are familiar with it. However, when terminology isn’t standardized, it does more harm than good to the communication gap that it intended to bridge in the first place. The world of business software is a prime example of a situation where terminology confuses rather than clarifies. Businesses look for a certain thing in their software and often times, a software claims to provide just that, but later it turns out that the business and the software were using the same term to mean very different things. This is the sad reality of the business software world. Client management is a part of this terminology used by businesses and software vendors. 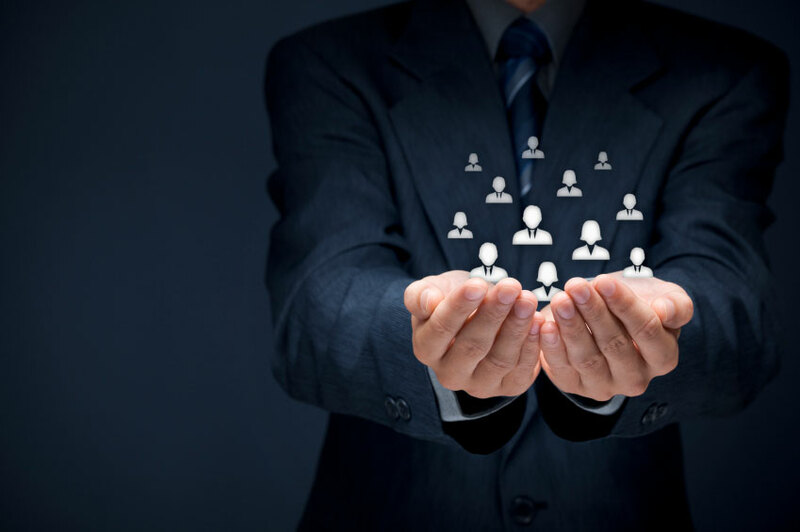 Client management is distinct from generic contact management, but not all vendors understand that, which is troubling since almost all businesses need client management capabilities, even if they’re looking for a contact management solution in the first place.